Meredith is a Leadership and Program Delivery Expert and owner of Canaan Coaching & Consulting, and Moms Relationship Support Network. 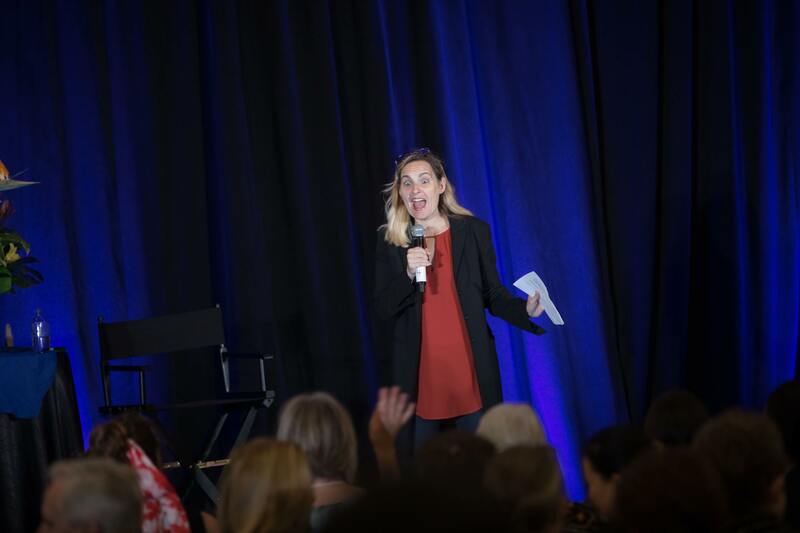 Over 18 years ago, while going through her own divorce, Meredith began participating personal development seminars through Landmark Education, PAX, and Peak Potentials. Through these programs she began to enjoy the difference that she made for others, and learned she has a talent for coaching. With this in mind, she became professionally trained as a Coach by CoachU, the largest and one of the finest and most respected coach training schools in the world. After creating her own dream relationship, she designed programs to help others find romance and happiness too. Meredith is now happily married, and has been with her husband for over 14 years. They have two beautiful children, a 7 year old daughter, and 4 year old son. She also works closely with her business coach, Ryan Eliason, she is currently coaching his signature programs Visionary Business Mastery, and Visionary Business School. She also supports his team as the Program Delivery Manager, and Coach Manager. She has been honing in her business acumen, and the skills of creating a dream business out of profound service. She also has a passion for helping Families both individually, and the Leaders who help Families. She mentors Parent Coaches, Therapists, and Councilors who have business that serve both the parents and the children. She works with families, as she struggled with the transition into parenthood, especially with a complex kid. This inspired her to create The Mommies Game, and The Ultimate Moms’ Summit. She is currently the Program Delivery Manager for the Bright & Quirky IdeaLab for the Parents of 2e Children. She is also a Licensed and Certified Trainer of Sanity School by ImpactADHD locally in Southern California. As a coach, Meredith has worked with a variety of clients, focusing on transitions, relationships, and family dynamics. Her clients range from CPA’s and Financial Advisors, to Oscar Winners, and BAFTA winners in the Entertainment Industry. As life changes so do the relationships we have with people, and this is where Meredith’s expertise has a significant impact on her clients.